jason, u need to go to personalise then ouiet mode chose your vibration then hold down the hash button,this will set it. Well i think its a good little phone but i badly need to know how the hell your supposed to get ringtones??? 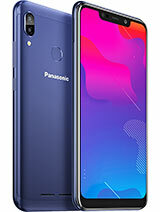 Because everysite i have been to has never heared of this phone, most sites don't even do panasonic! Also how do u get it to vibrate? If anyone could help me out it would be greatly appreciated. 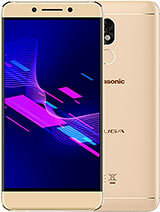 my 3rd panasonic in 4 months.Lost one (GD95)& traded the last one(GD75) to buy this.Opinion? 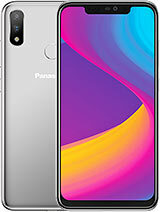 good phone in terms of looks, performance and features. 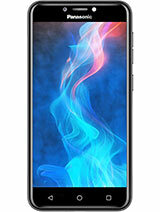 ive got the Gd67 on o2 from Argos, £130. ITS A *WCKD* fone! i have recorded 2 a RINGTONES and the sound quality of them is GR8! GOD, I LOVE THIS FONE! Nope! No normal ringtones downloaded or otherwise. You could try composing them yourself but if you don't have an ear for music, you're going to end up frustrated! 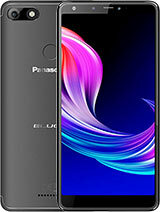 Can this phone take normal ringtons as well as polyphonic ones? if anyone know how can i find some ringtones or pictures for gd 67 pelease mail me for god sake !!!!! Thanks for the info Sam. Unfortunately, even with the volume set on the notch below the top one, the Voice recorded ring tones still build up in volume. I presume there is no way around it - it's a bad idea tho because by the time your tone has got loud enough to hear the phone and answer the other person's hung up! Hi Phil, it's happened to me twice during typing a very long text message! Grr! Maybe we got duff phones which is why they took longer than their publicised release dates to come out? John, try ring volume second from the top (stay out of the bubble looking bit at the top as that does the ascending tone). As for wap, I would suggest you bookmark your email page then when you connect, go straight to your bookmarks before it asks you the question about starting a data call. I'm new to WAP. Is there anyway of setting the WAP browser to go straight in to your email? Or as close as possible? I am collecting from BT Internet and don't want to browse through pages of rubbish first! I have also noticed the way voice recorded tones do not play loud to start, they build up gradually - any solutions? Has anyone else had trouble with the phone blacking out and going off? If so please help as its annoying!!!!!!!!! 1. I think Panasonic does not produce replacement covers. They promised replacement covers for GD75 and didn't even come to the market (unleast in my country). 2. The built-in hands-free isn't too loud. You can't hear to the speaker when you use it in a car because of all the noise (car's engeene etc). I've tryed it myself. The quality of the sound is excellent. This Panasonic fone Rocks. 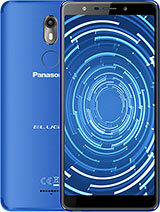 Its really cheap and has great functions, well done panasonic. Ill b staying with panasonic fones.